Enhance Occupational Therapy has been providing dedicated adult and aged care occupational therapy services throughout Adelaide since 2004. 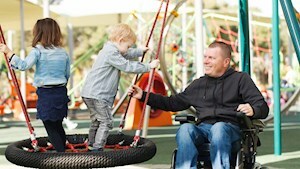 Trent Basley Occupational Therapist, leads an experienced team of Adelaide based OT. Enhance OT is a privately owned practice and is operated by clinical staff who are dedicated to delivering evidence based OT practice. 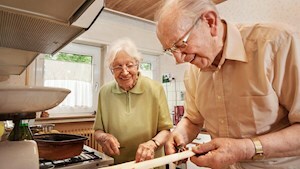 Enhance OT deliver a professional Occupational Therapy home visit service to all areas of Adelaide. Our service can range from once off OT home visit assessments to ongoing rehabilitation and the development of care plans. We regularly provide OT locum and OT consulting services to public and private organisations and various care organisations. Our website provides a wealth of up to date information for individuals, carers and service coordinators. In addition to our site, our friendly client services team and Occupational Therapists are always available to address any of your queries.